Stonebridge at Potomac Town Center had their annual Christmas Tree Ceremony last Friday. This is always the kick off of all the fun December events at Potomac Town Center. 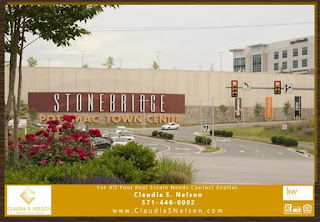 Stonebridge is known for their variety of retail stores, restaurants and Wegman's has their very own WOW factor. But, the well-organized family fun during the December events in Stonebridge at Potomac Town Center really makes it a place everyone in the family enjoys. Listed below are the upcoming December events in Stonebridge at Potomac Town Center located in Woodbridge, Virginia. Saturday, December 5th from 4 p.m. to 7 p.m. HOT 99.5 will have a Jingle Ball giveaway between 5 p.m. and 7 p.m. HOT 99.5, Jingle Ball Ticket Giveaway, is 5 Seconds of Summer Concert taking place on December 14 at 7 p.m. at the Verizon Center hosted by HOT 99.5. This iHEARTRADIO All-Star Line-up include Demi Lovato, Shawn Mendes, Zedd, Tove Lo and many more. You can buy tickets online or just got to Meet the Grinch om Saturday, December 5. 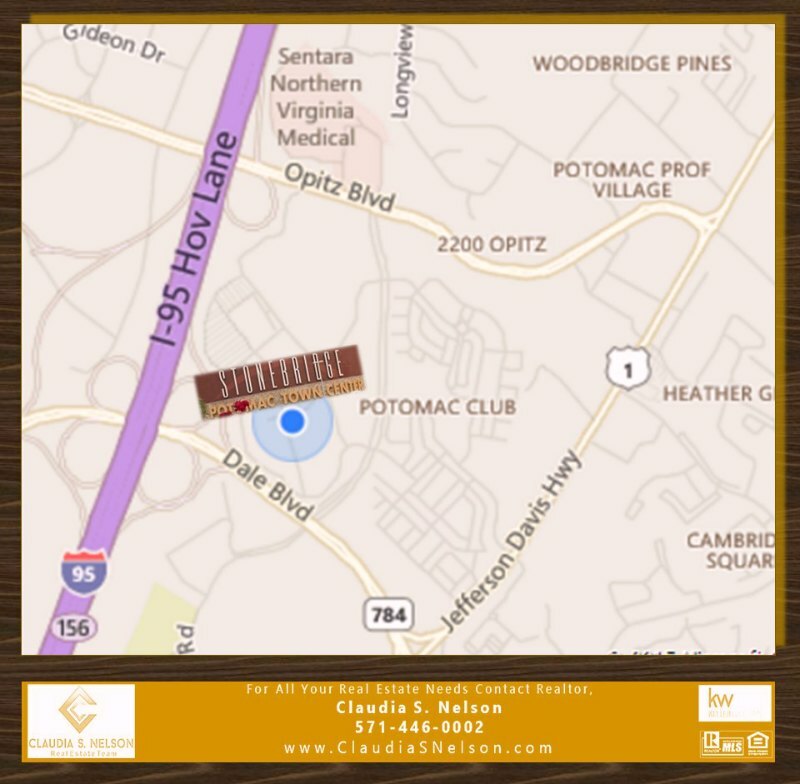 Saturday, December 19 from 4:00 p.m. to 6:00 p.m.
December events in Stonebridge at Potomac Town Center has been brought to you by Woodbridge Realtor, Claudia S. Nelson, with Keller Williams Realty in Woodbridge, Virginia. For all your Real Estate needs, call or text 571-446-0002.